Craft beer: what was once joked about as a hipster trend is now commonplace for beer drinkers. 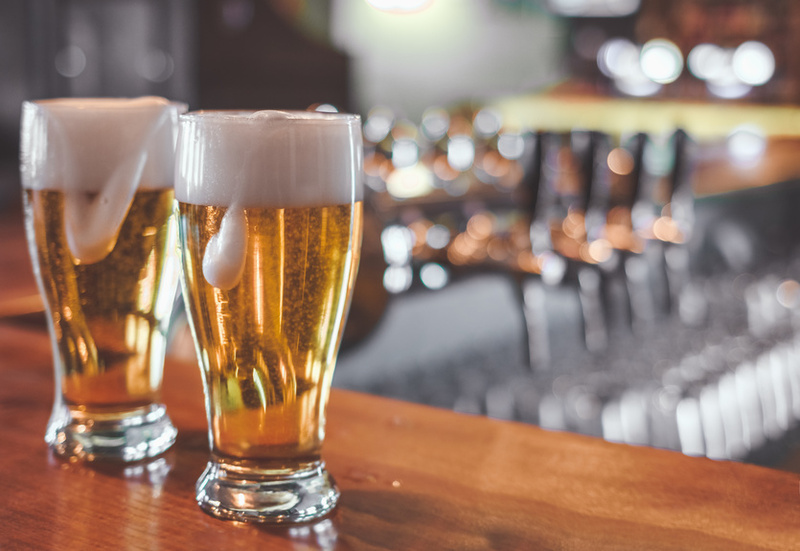 Craft beer has become somewhat of a lifestyle amongst the Millennial generation, and with a market value of $19.6 billion the industry shows no signs of stopping. Breweries are creating limited releases that beer fanatics will line up outside for every week to collect, and aficionados are reading up reviews online before ordering a beer at the bar. Imperial IPAAlso called a double IPA, an imperial IPA contains at least 7.5% alcohol and is extremely hoppy in flavor. This comes from the amount of malt in the beer, which is increased to even out the high hop content. Dry-Hopped IPAIf an IPA is dry-hopped, the hops are added after the fermentation process, so the beer is going to smell better by amplifying the flavor profiles without getting the bitterness from the hops steeping in the liquid. Single-Hopped IPAThis phrase means exactly what it sounds like it does: only one variation of hop is used to brew a single-hopped beer, which lends a certain purity of flavor to the beer. For instance, if cascade hops are used in the boiling process, they would also be used in the finishing stage. JuicyThis is a term that typically applies to New England IPAs, which are sweeter and more citrusy. If someone says this, it means the beer isn’t as bitter as IPAs tend to be. HazyIf you hear someone call an IPA hazy, that means it’s unfiltered, which lends a cloudy or hazy appearance to the beer. This term will often coincide with juicy as both typically only apply to New England IPAs. Now that you’re an expert on one of the most popular craft beers, go out and flex your knowledge at your local craft beer pub!